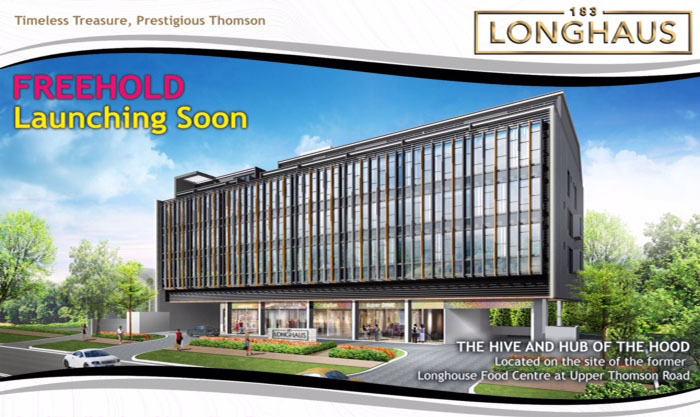 183 LongHaus at 183 Upper Thomson Road is a mixed used development by Tee Land Limited. Previously occupied by the famous Long House Food Centre, popular haunt for food lover, the site will be redeveloped into a 4-storey mixed-use building, which will house 40 residential units, comprising of 2 to 4 bedrooms and 10 retail and F&B commercial units at the ground level. The 16,960 sq ft freehold site, is strategically located near to 2 MRT Stations, 500m from the Marymount MRT Station, and about 350m from the upcoming Upper Thomson Station. The property is conveniently located within proximity to Thomson Plaza and the stretch of dining, shopping and entertainment facilities along Upper Thomson Road. Vehicular access to other parts of the island is enhanced by its close proximity to Central Expressway and Pan Island Expressway. As the area is becoming more accessible with the upcoming Thomson-East Coast Line, expect demand for residential to pick up. The project is expected to launched in Mid January 2016. North-South Expressway (NSE) – With the NSE, motorists travelling between the north and the city centre can expect to save up to 30% of their travel time during peak hours. 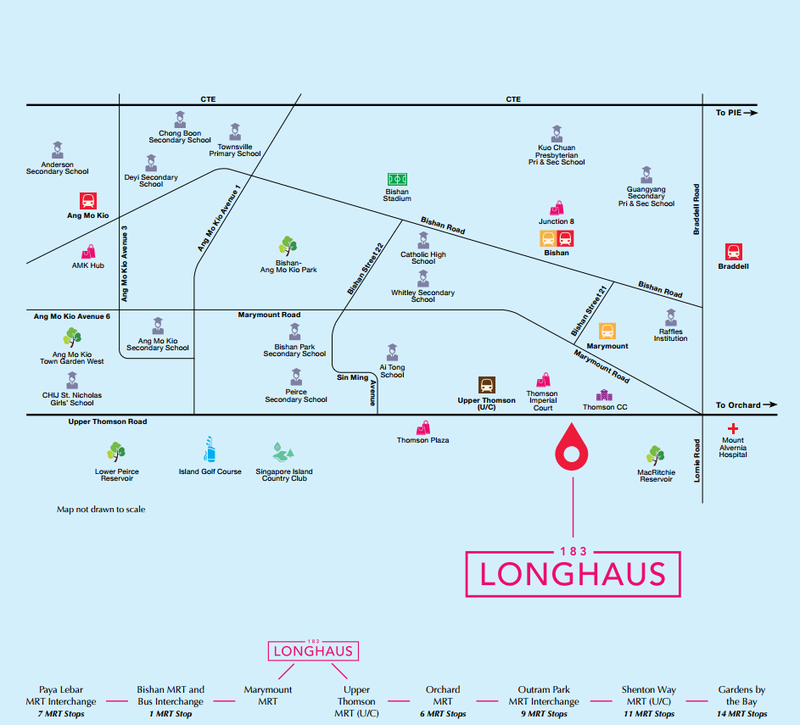 For more information on 183 LongHaus, simply fill up your details below and our salesperson will get in touch with you shortly! 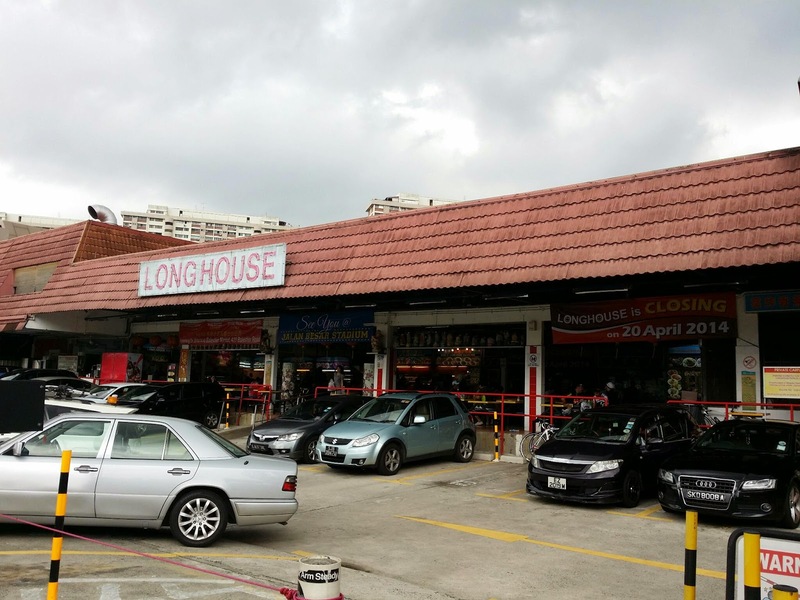 Surrounded by en-bloc potential land sales in Thomson Area but can it beat 183 LongHaus?